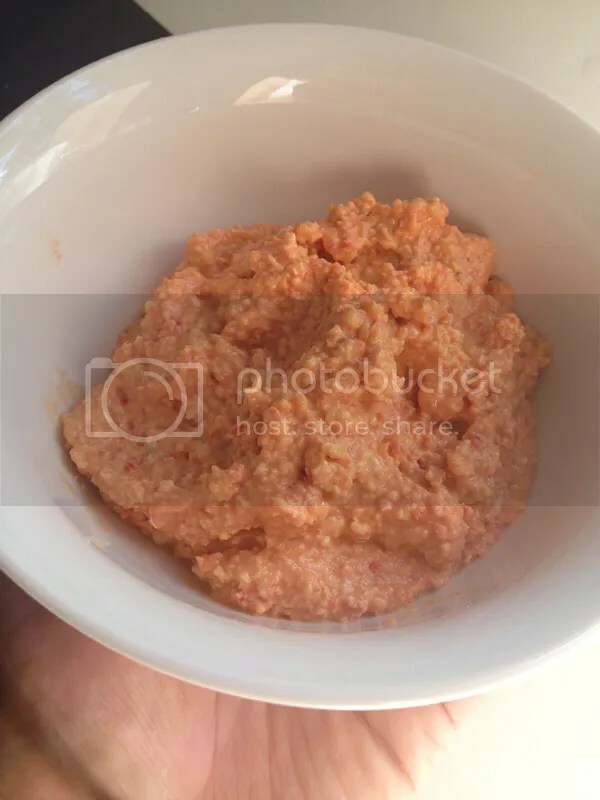 Today I’m sharing the recipe for a delicious dip I made yesterday. It’s healthy and suitable for vegans, kids… everyone! I’ve had many comments on Instagram asking what nutritional yeast is. It’s great for vegetarians and has plenty of vitamins in it such as B vitamins, folic acid, selenium, zinc, and protein. It’s low in fat and often gluten free. It has a cheesy flavour so is often a staple in a vegan’s home. Olivia has air-popped popcorn with a drizzle of good quality olive oil and a sprinkle of nutritional yeast on it every day. It’s her favourite snack and I’m okay with that because it’s pretty healthy! Why do I love this dip? It’s easy and quick to throw together. It took me less than 5 minutes to pop it in my Cuisinart, blitz it smooth and transfer to a glass jar. And I usually have all the ingredients in my kitchen at any notice. 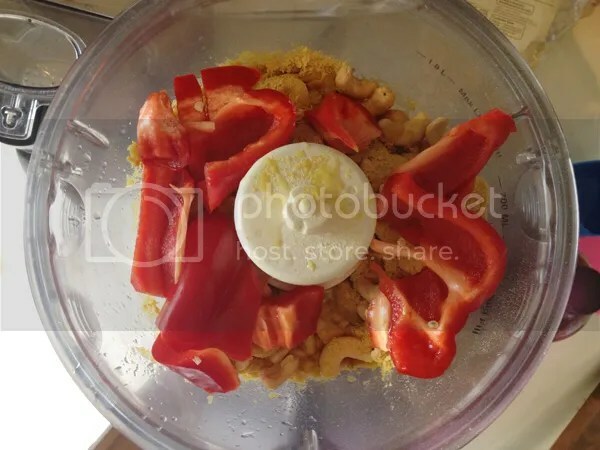 Blend all ingredients in food processor or blender. Store the dip in an airtight container in the refrigerator for up to 3 weeks. I usually only make half the amount which is perfect for one person over a week or two. I also do a little less ACV than listed as I find it too overpowering. 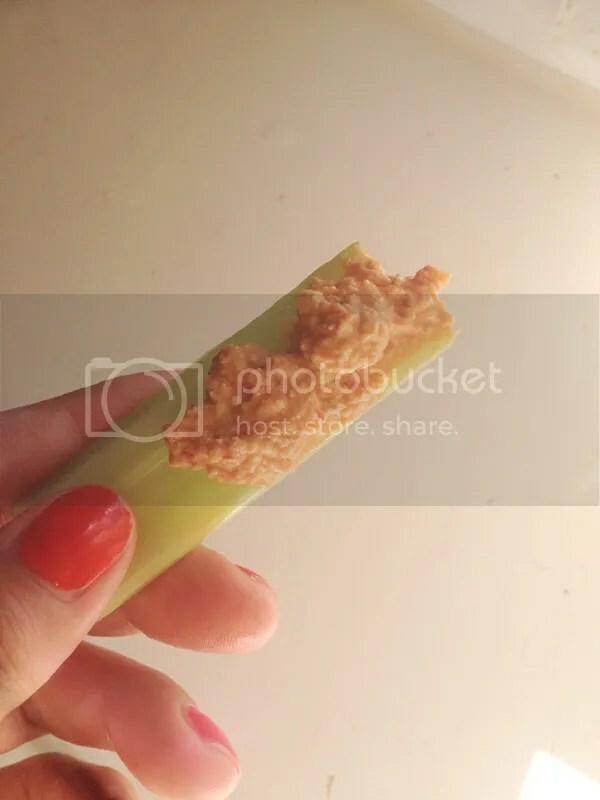 You can smear it on some bread, or use it as a dip for some crackers, or veggie sticks. Tip: you could use salted cashews instead of a pinch of salt. Not sure who to credit with the recipe as my Mum sent it to me in a Word Document a couple years ago. Hope you enjoy it, maybe it’ll be your go-to dip to take to your next BBQ!